Legendary talk-show host Katherine Newberry (Oscar® winner Emma Thompson) is a pioneer in her field. The only woman ever to have a long-running program on late night, she keeps her writers’ room on a short leash -- and all male. 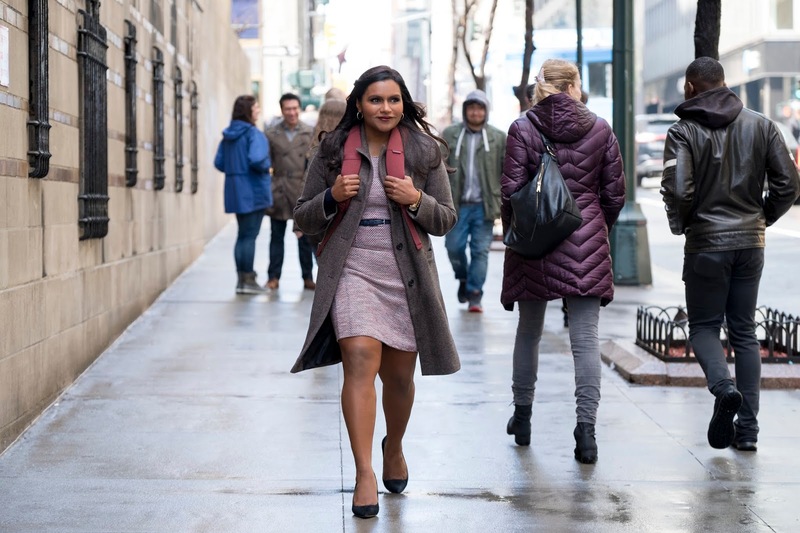 But when her ratings plummet and she is accused of being a “woman who hates women,” Katherine puts gender equality on her to-do list and impulsively hires Molly Patel (Mindy Kaling), a chemical plant efficiency expert from suburban Pennsylvania, as the first and only female on her writing staff.